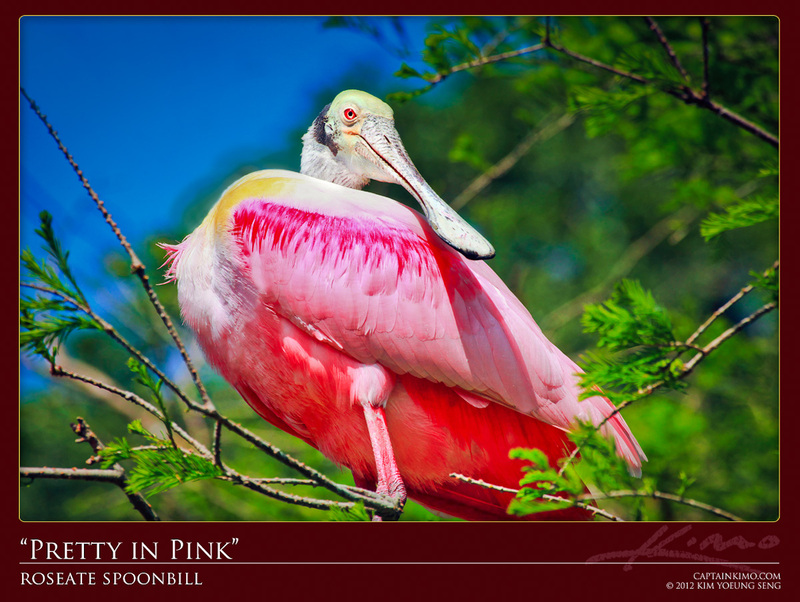 Roseate Spoonbills are one of the most beautiful Florida water birds in my personal opinion. Not because of their pinkish color, but their spoon like beak. To see something unique like that is captivating.